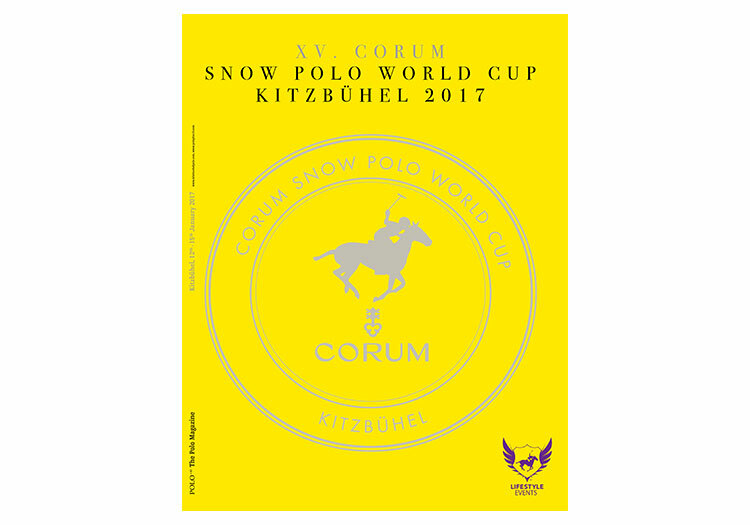 From 12-15 January 2017, the 15th Corum Snow Polo World Cup Kitzbühel will be held. Once again, POLO+10 has produced the tournament magazine for this long-standing tournament. 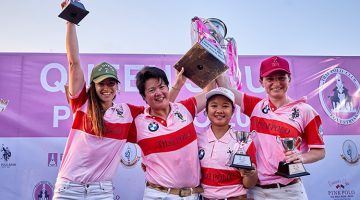 Including 100 pages, the tournament magazine gives an overview of all players, teams as well as the playing times of the tournament and provides the most important information regarding the sport of polo and its special requirements when played on snow. Furthermore the magazine takes a look at the Hall of Fame and revives last year’s chukkas. vorheriger Artikel Exclusive luxury yacht for sale!